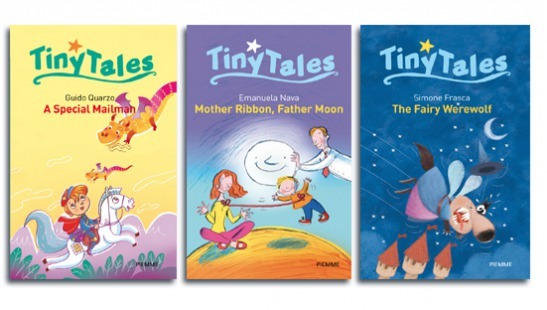 Come step inside the colorful world of Tiny Tales! 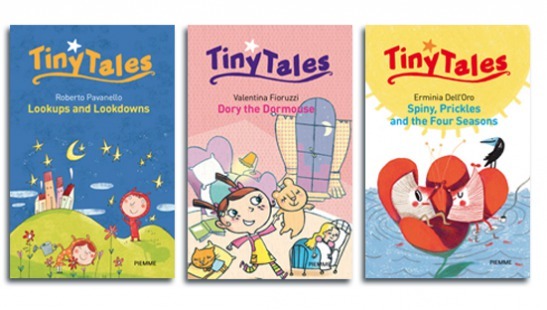 Written by some of Italy’s best known children’s authors, these short books for the earliest readers feature happy, heartwarming tales to guide children as they set out to explore the world. With stories about travel, friendship, nature, family, and so many other subjects, each book features simple language, appealing full-color illustrations, and a games section to make learning fun.